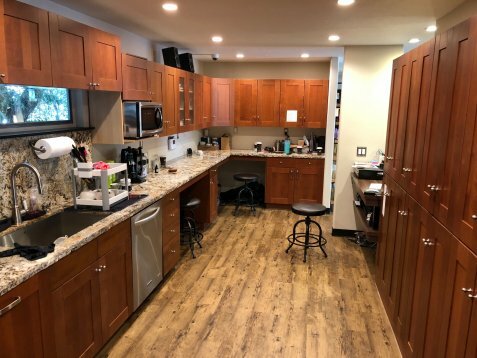 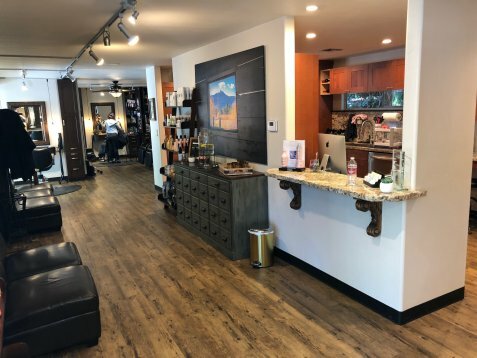 We just finished a major expansion and remodel of our entire salon, with all new floors, stations, backwash stations, as well as enlarged our backroom significantly…and even installed granite countertops in our backroom, as well as on the customer checkout area and even on all of the backwash countertops! 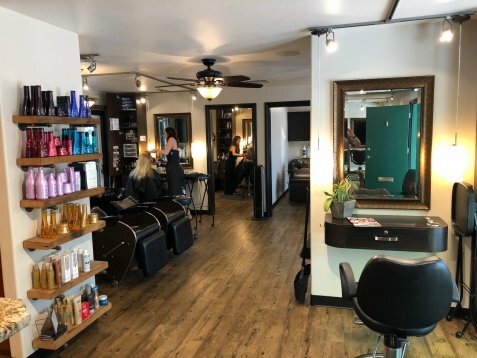 We added 4 stations during our expansion, because we haven’t had a chair available in almost 3 years and constantly hear from experienced stylists here in the Danville area that are looking for a market leading salon to call home! 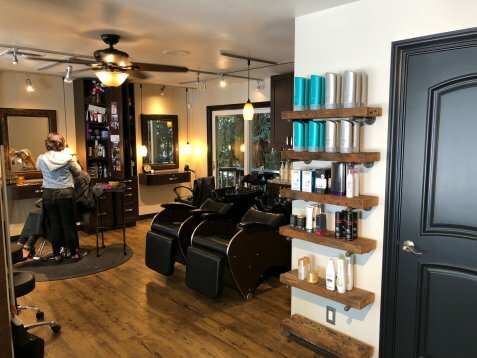 It is clearly a case of “build it and they will come”, as we filled 1 station before we were even done with construction with a fantastic stylist who was also a Learning Leader at Paul Mitchel The School East Bay…and a second station was just filled by a market leading local Danville stylist that has been trying to get a chair in our salon since 2011, so we’re thrilled to have her join our salon family! 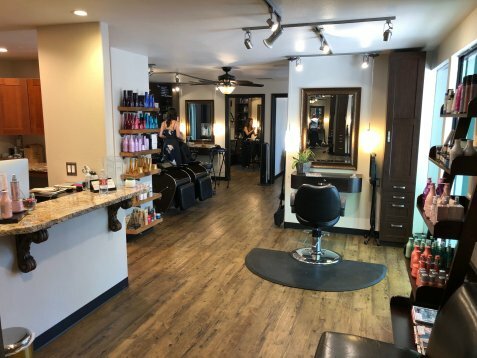 You can also call Crystal directly at 925-487-5798.